I can have no hesitation in assuring you that it was most gratifying to me to receive such a testimonial to the merits of my late sister’s works, and thereby to learn that their celebrity had reached across the Atlantic. 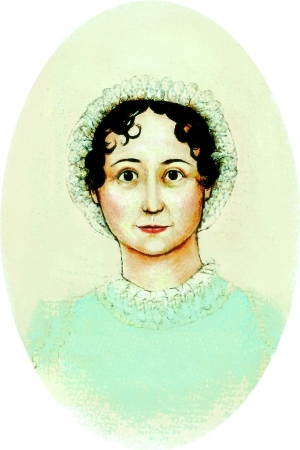 Of the liveliness of her imagination and playfulness of her fancy, as also of the truthfulness of her description of character and deep knowledge of the human mind, there are sufficient evidence in her works; and it has been a matter of surprise to those who knew her best, how she could at a very early age and with apparently limited means of observation, have been capable of nicely discriminating and pourtraying such varieties of the human character as are introduced in her works.—In her temper she was chearful and not easily irritated, and tho’ rather reserved to strangers so as to have been by some accused of haughtiness and manner, yet in the company of those she loved the native benevolence of her heart and kindliness of her disposition were forcibly displayed. On such occasions she was a most agreable companion and by the lively sallies of her wit and good-humoured drollery seldom failed of exciting the mirth and hilarity of the party. She was fond of children and a favorite with them. Her Nephews and Nieces of whom there were many could not have a greater treat than crouding around and listening to Aunt Jane’s stories. I think for this year’s gift, I will tat Jane some pretty snowflakes. Not especially useful, perhaps, but pretty! 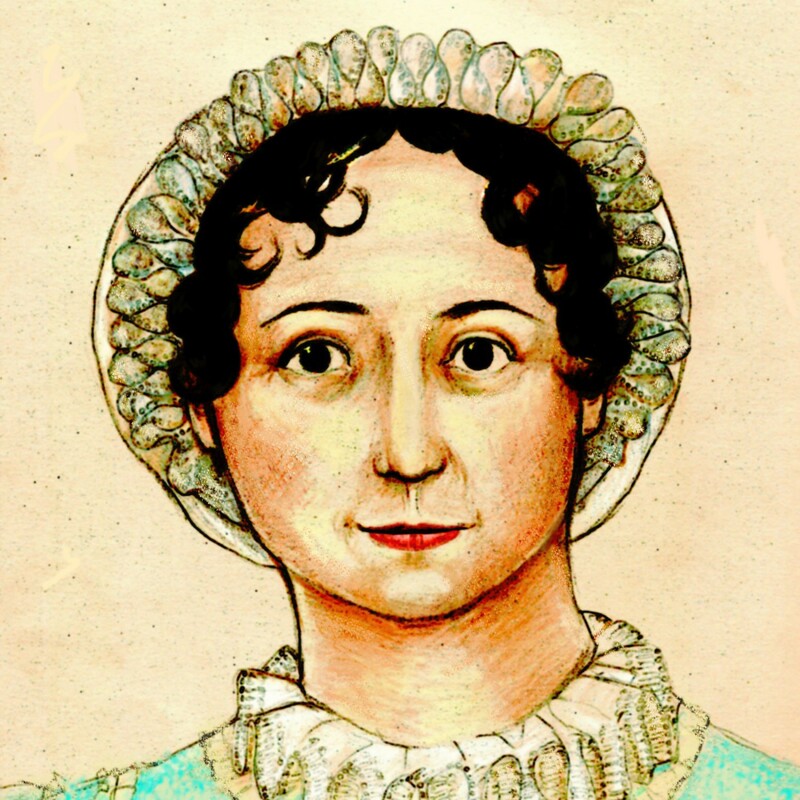 What gift do you have for Jane Austen, Gentle Reader?